The Anglican parish church of All Saints was built in 1861 by C.E. Giles. The original Church of All Saints stood near the Domesday mill, and the current building was funded by the vicar Joseph Wolff, a Jewish Christian missionary of German ancestry who converted to Catholicism, before being ordained in the Anglican church. He later died in the village. Isle Brewers is a small village on the edge of the Somerset levels. 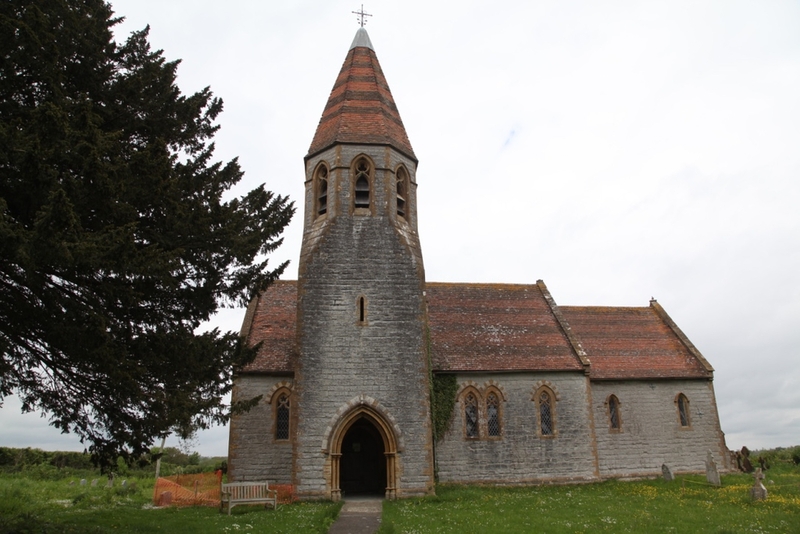 We currently do not have a village hall or community space but we are delighted to have been awarded £250,000 by the Heritage Lottery Fund towards the restoration and conversion of the church into a community space. The work will involve repairing the roof, making the pews moveable and the addition of a small kitchen area and lavatory. We are continuing to fundraise and hope to start work in early 2019.